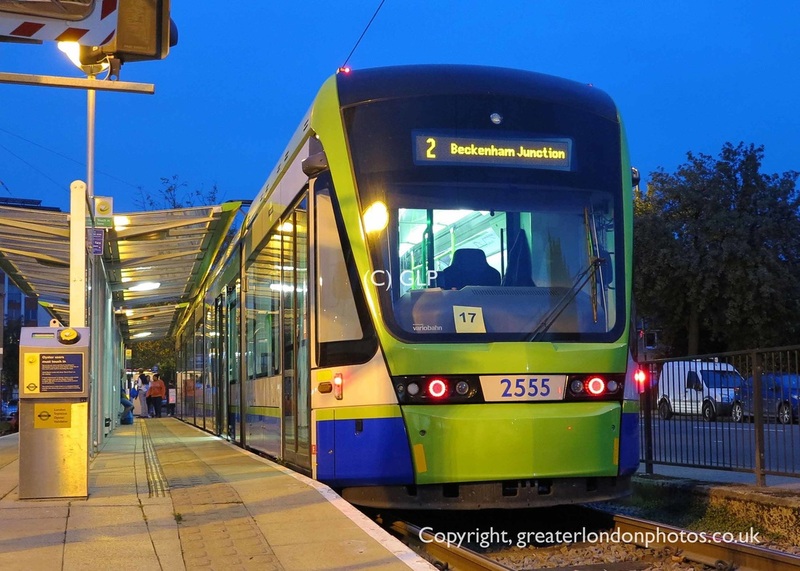 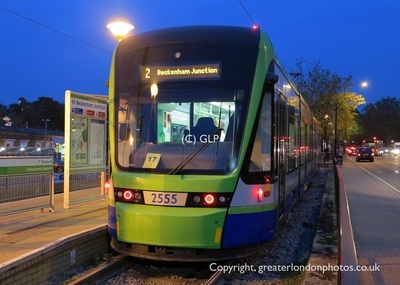 Trams on Line 2 operate between Beckenham Junction and West Croydon via Arena, Addiscombe and East Croydon. 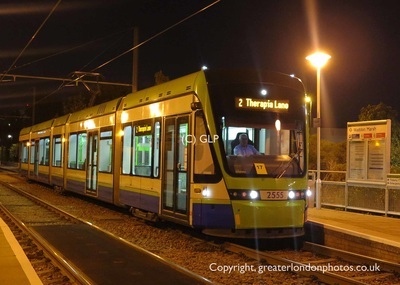 Trams run every 10 minutes during the day and every 15 minutes at other times. 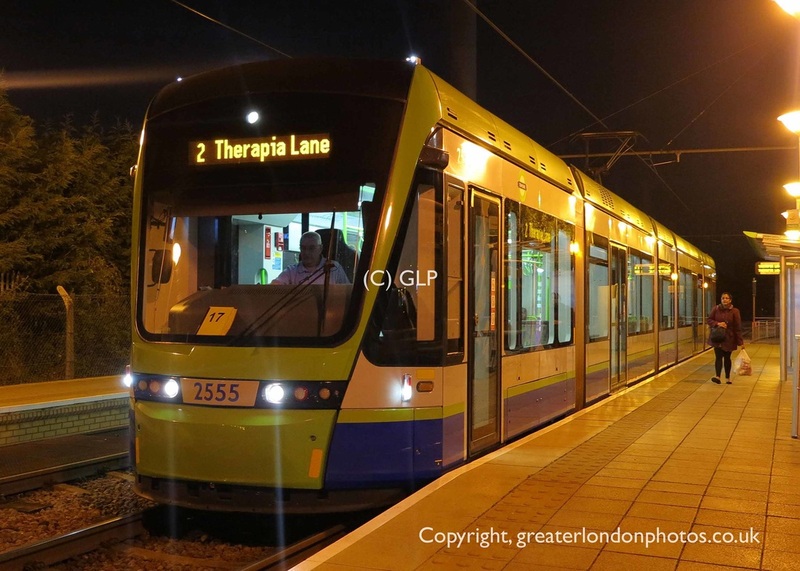 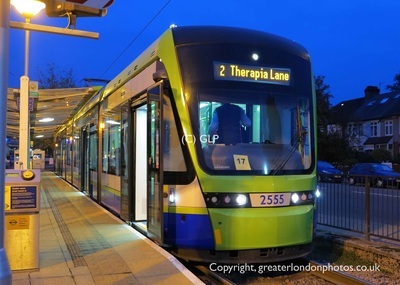 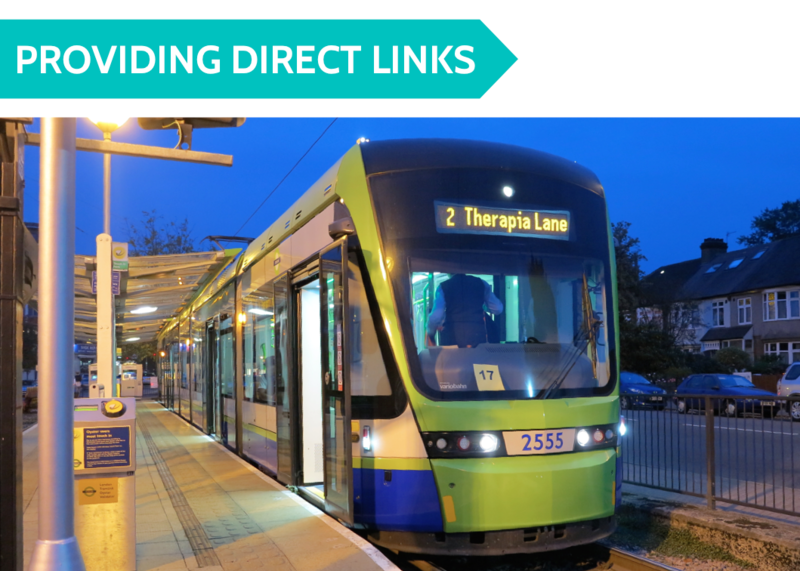 There are just a handful of journeys that start/extend to Therapia Lane (which is where the Tramlink depot is located) these journeys are quite rare on Line 2. 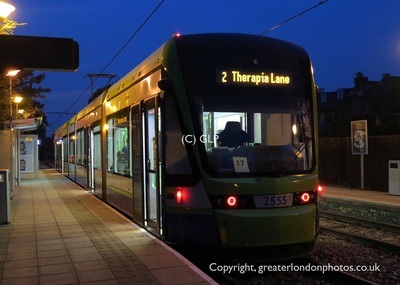 At other times there are no direct trams and an interchange is required at East Croydon. From 2016 there are plans to restructure the London Tram services which will include extending the current Beckenham Junction/West Croydon service to Wimbledon which will result in direct services to and from Therapia Lane.